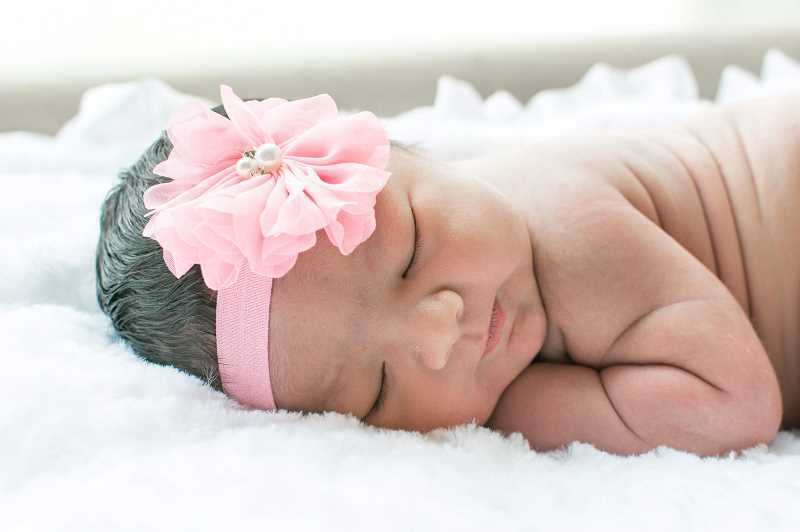 Jaylyn Alina Garcia was born Aug. 26, 2018 to parents Angelina Cazares and Johnny Garcia Jr.
Jaylyn Alina Garcia, daughter of Angelina Cazares and Johnny (Jay) Garcia Jr., of Salem, was born at 9:19 a.m. on Aug. 26, 2018, at the Salem Hospital. At birth Jaylyn weighed 8 pounds, 7 ounces. She joins siblings Johnny (Lj), 14, Samuel, 13, and Jordan, 6. Her grandparents are Joe and Dora Garcia, of Salem and Rey and Matilde Cazares, of Woodburn.